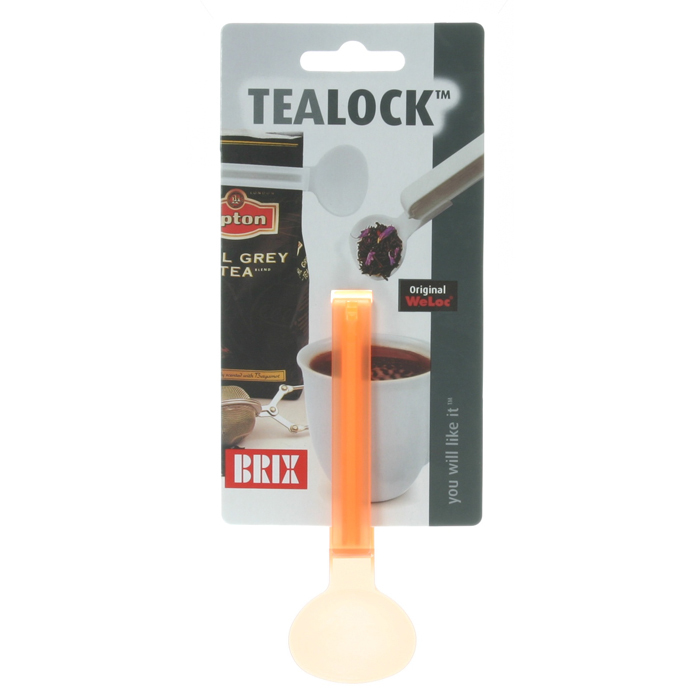 This patented TeaLock is part of the bag closure range from WeLoc and is the ultimate choice when the optimum seal is required. 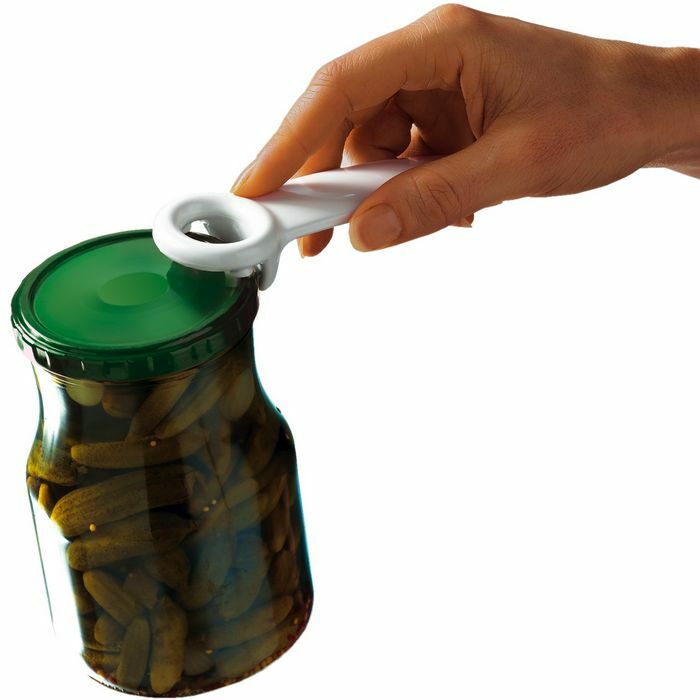 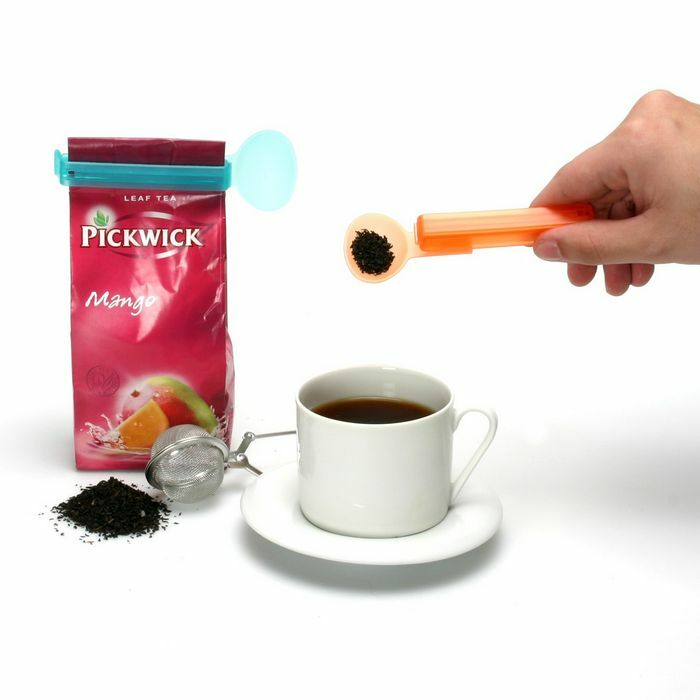 The spoon makes it convenient to measure and seal packages such as tea, spices and herbs etc. 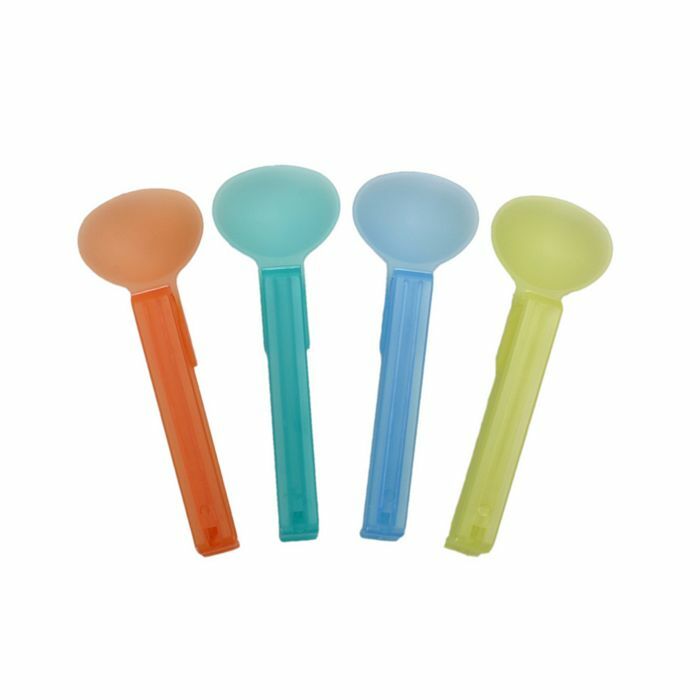 The spoons are convenient for many types of applications in the household, where both a seal and a measure is required. 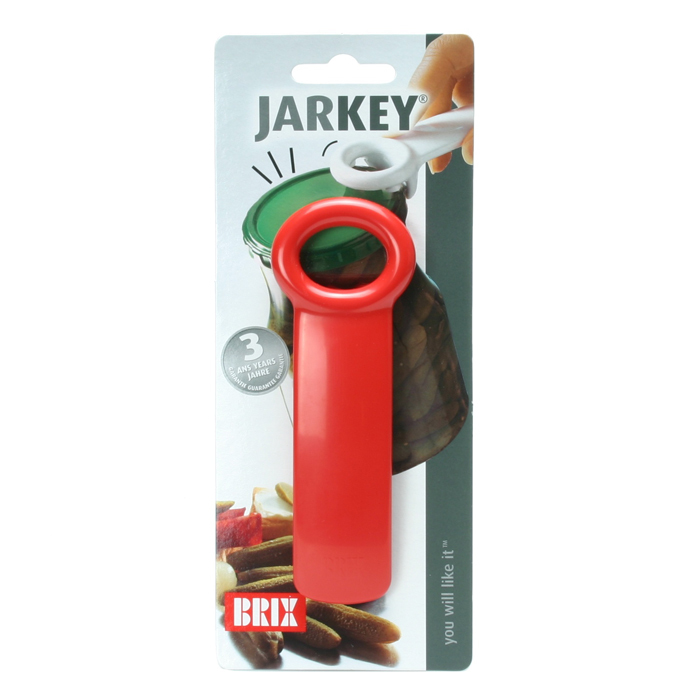 The bag closures help you to organize your home and keep contents fresh, safe and protected - all with just a simple click.